Anne Sumner and Rob Anderson formed a partnership in early 2016. Both were regulars on the London open mic circuit, when a chance experiment resulted in a musical collaboration as surprising as it is irresistible. 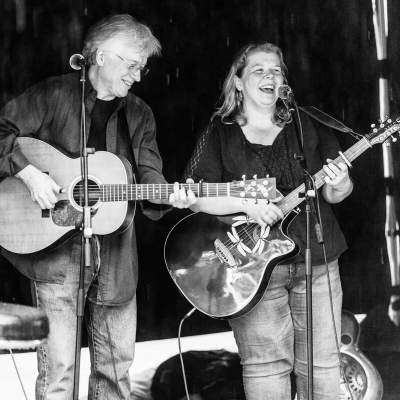 Anne’s poignant and melodic songwriting and Rob’s US west-cowboy influences have combined in creating a collection of story telling original material rich in vocal harmonies and care.